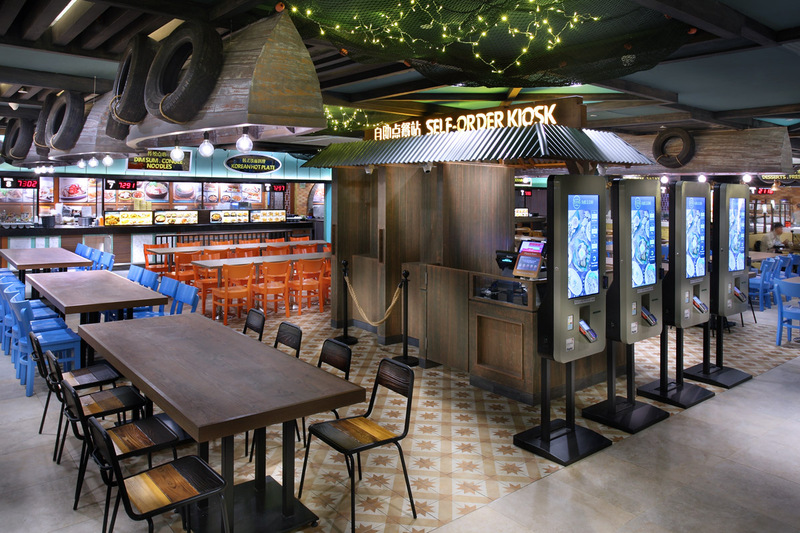 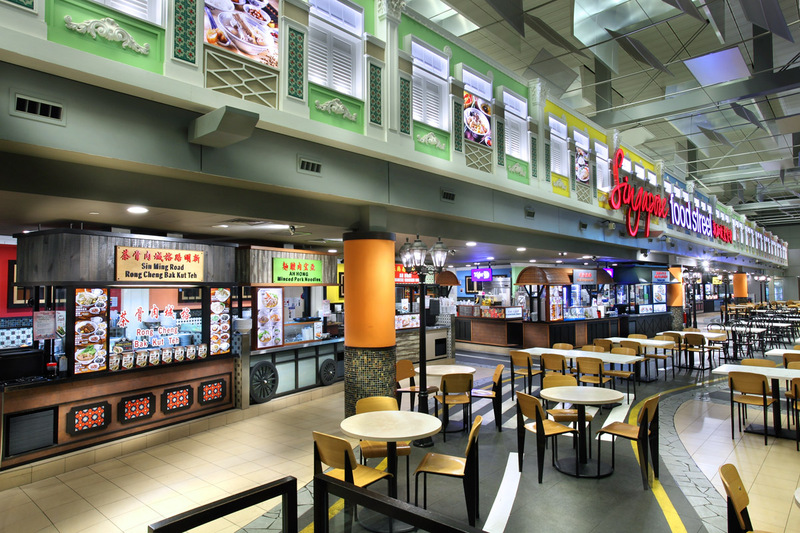 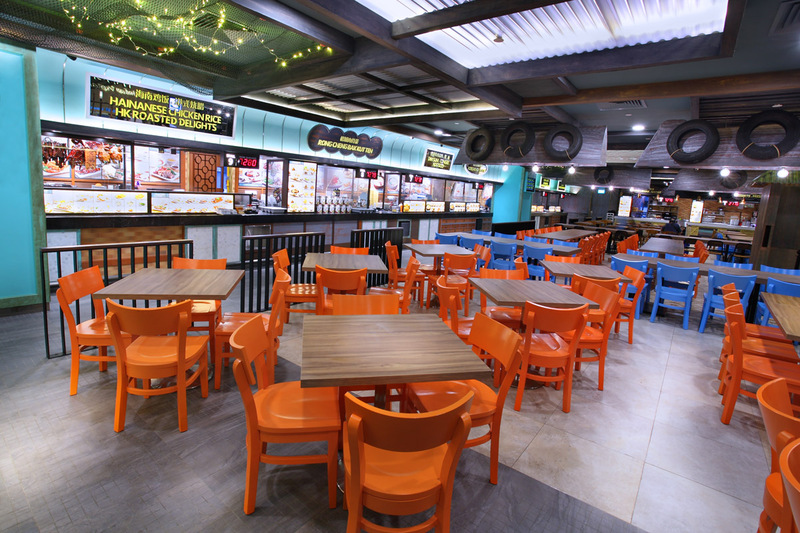 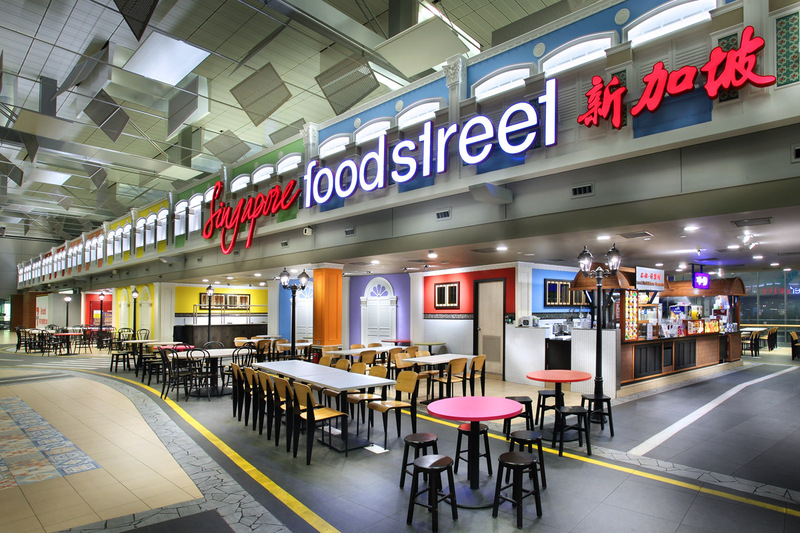 Universal Dining is a conceptual dining project conceived under Select Group’s “Universal Dining” business model, the themed food courts at Changi Airport Terminal 2 and Singapore Expo are aptly named for their fanfare of Singapore cuisine. 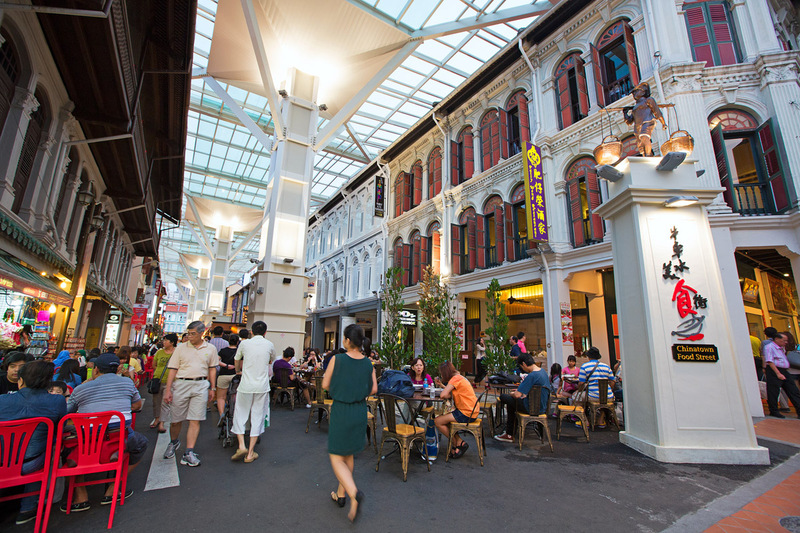 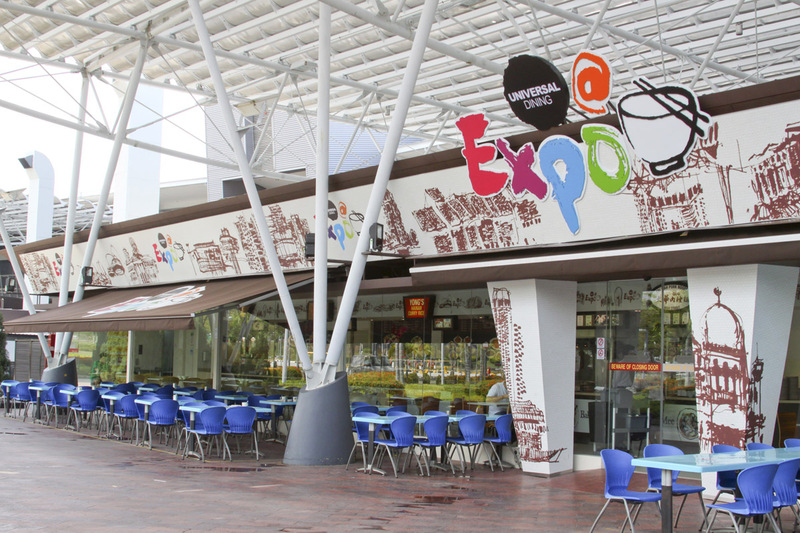 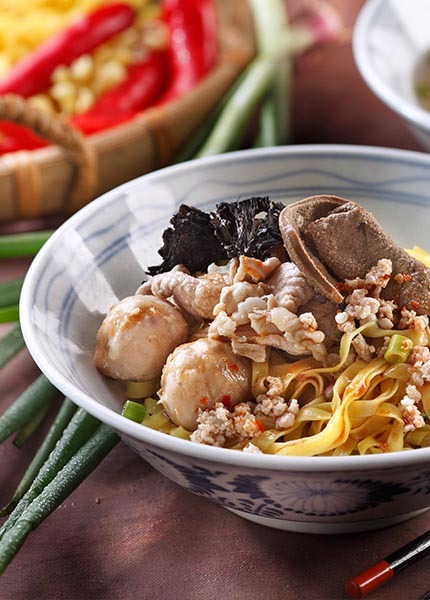 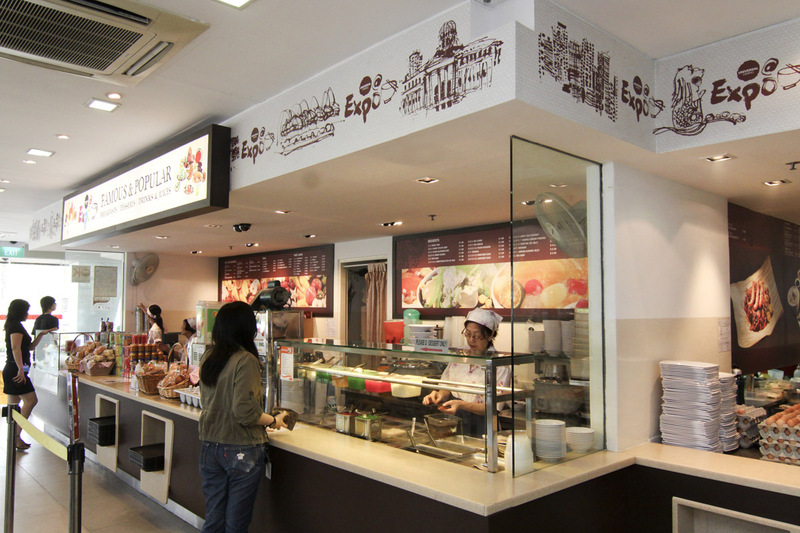 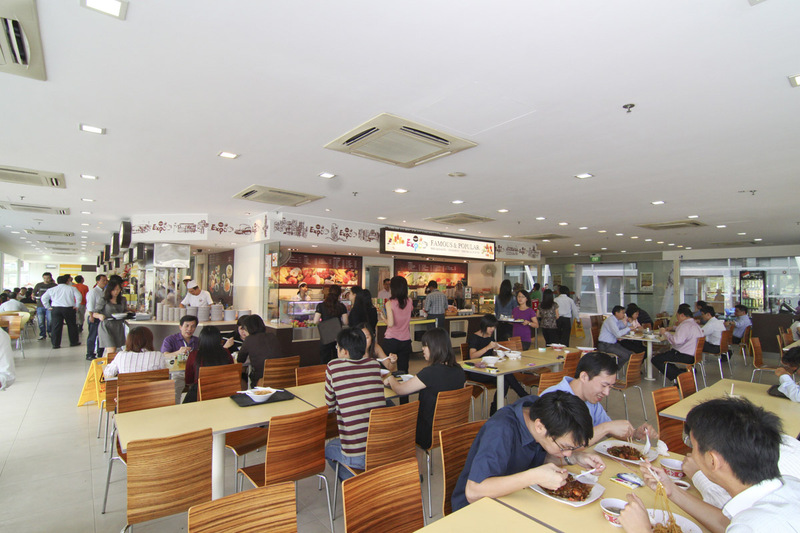 The main idea of the development is to allow foodies a uniquely Singapore dining experience. 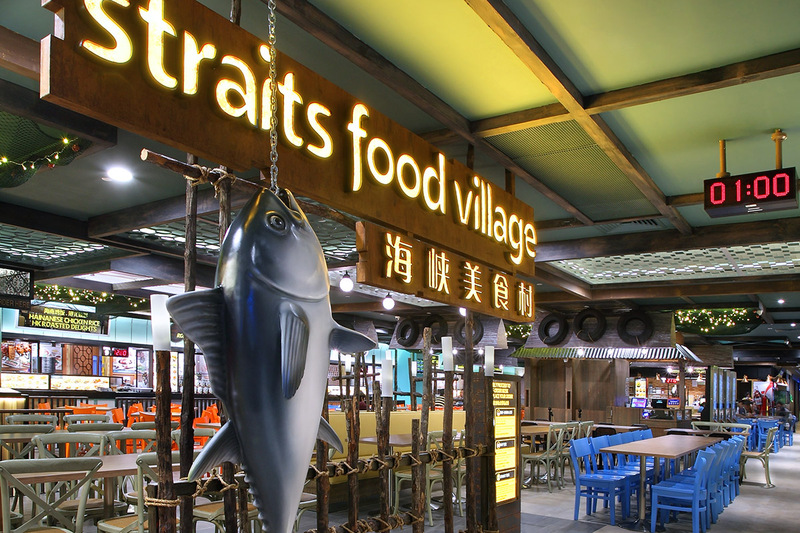 In the quest of being a food paradise for local cuisines, Universal Dining’s biggest draw is its easily accessible, one-stop gateway to a spread of savoury, zesty and delicious Singapore food, saving gastronomes the hassle of having to comb the island to satisfy their palates for our famed multi-racial and mouth-watering cuisines.